Dine-in or Take-out Only. With coupon only. Coupons may not be combined with any other offer. Coupon void if altered. Expires 05/05/2019. $10.00 OFF of $60 or more. 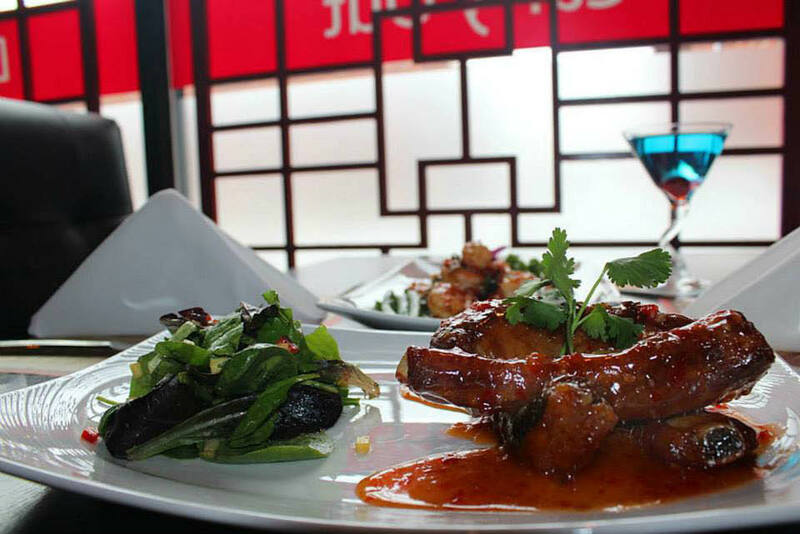 Dine-in or Take-out Only With coupon only. Coupons may not be combined with any other offer. Coupon void if altered. Expires 05/05/2019. 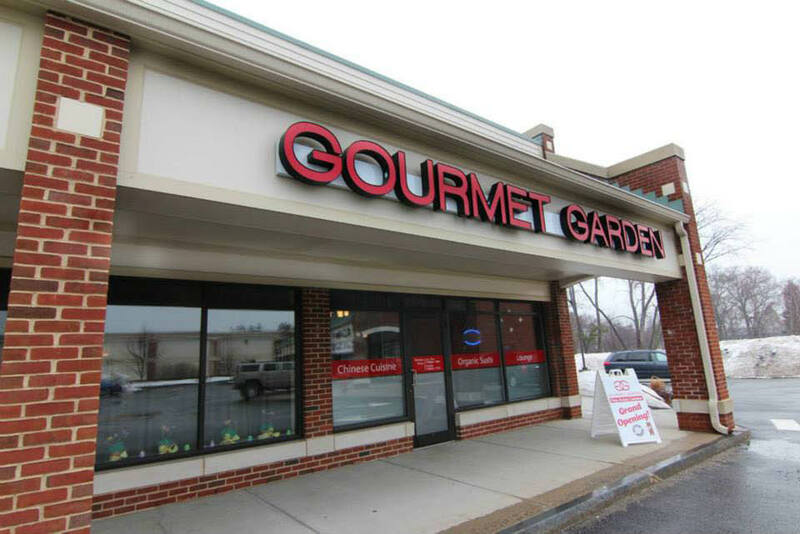 Our newly opened Gourmet Garden Restaurant in Beverly MA provides a quaint, quiet and beautiful atmosphere. Voted Number One Readers Choice Awards 2003, 2004, 2005, 2006. 2007, 2008, 2009, 2009, 2010, 2011 for Chinese Restaurant & Gold Regional Restaurant for Sushi. We believe in organic, healthy food. 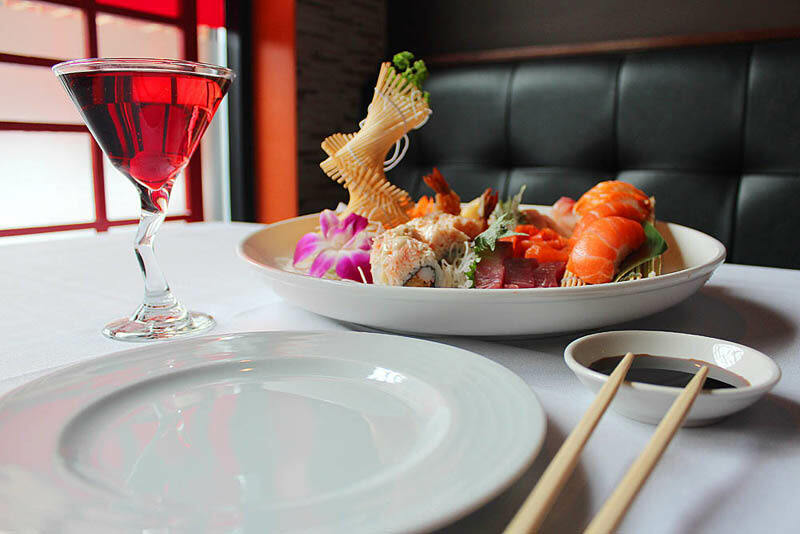 We offer organic sushi, no msg, gluten and sugar free food choices and zero trans fat. Enjoy healthy eating at Gourmet Garden. Celebrate your special event.. an occasion to remember with fine selections from Gourmet Garden. 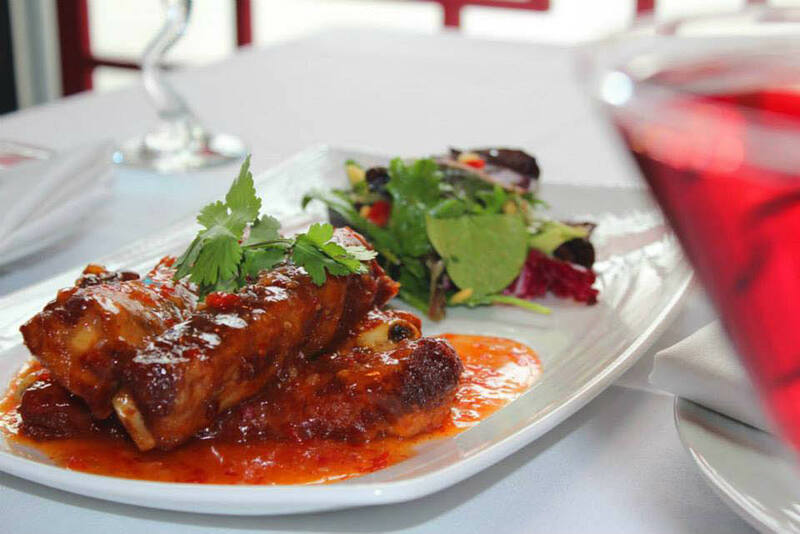 Whether your event is casual, or calls for a truly extravagant meal, we offer menu services that are perfect for all your party needs., All of our menu items are prepared using only fresh, high-quality ingredients and cutting-edge cooking techniques.